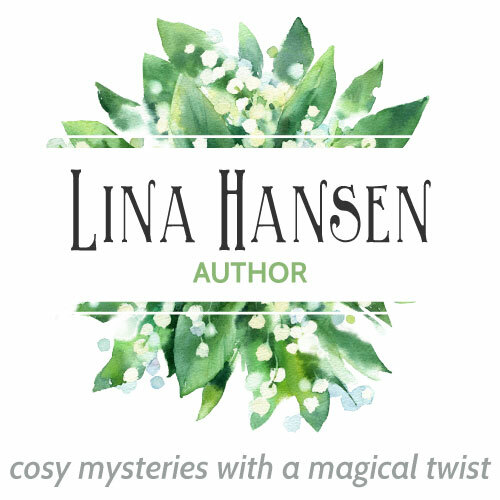 Lina Hansen is the author of the Magical Misfits and the LiteraTours series of cosy mysteries. The first installment in the Magical Misfits series, “In My Attic”, set in the historic village of Avebury, Wiltshire UK and its ancient stone circle, is scheduled for publication by Literary Wanderlust in the autumn of 2019. Lina Hansen is an experienced communication and marketing specialist, reviewer and critique partner offering free support to fellow authors. Sign up for the blog and check out the free services. When not writing, critiquing, reviewing–or working–Lina loves to cook and enjoys fine dining, travelling, the seaside, walking in the woods (trying not to tread on the lilies), her cat and books. 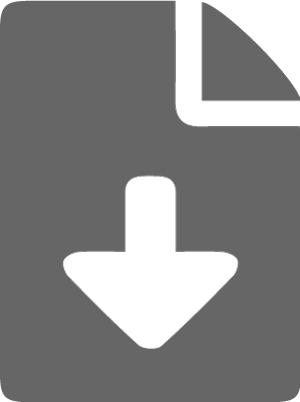 Download and read a short story by Lina!